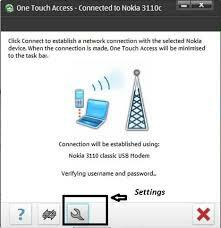 Nokia PC Suite is an application designed to enable Nokia phone owners to transfer important files from the mobile phone to the computer and vice versa, but also to control some of the handheld's features straight from the desktop. 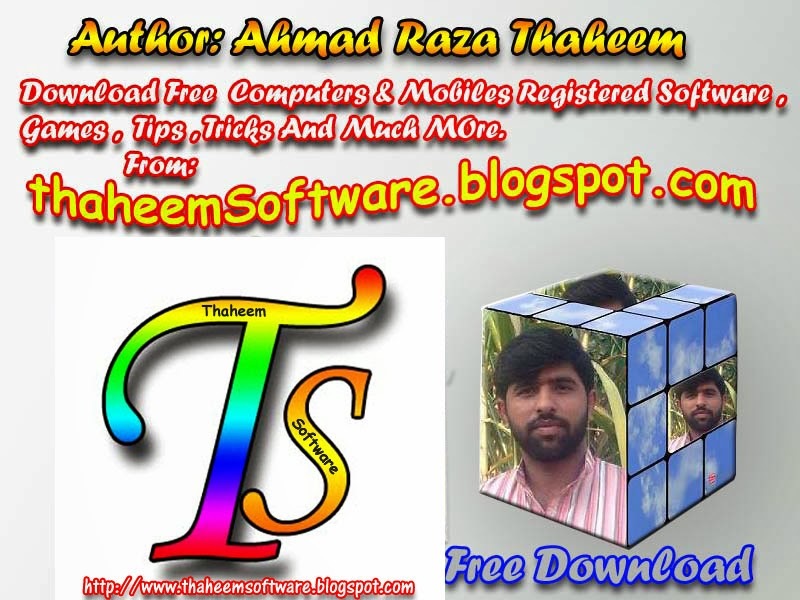 The tool is supposed to provide some new functions to those who purchased a Nokia phone, including editing, backing up and synchronizing the files. 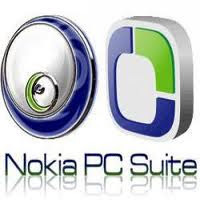 Nokia PC Suite pretty much does that, as it is an easy to use application with a very pleasant and intuitive interface you should become accustomed with in a matter of minutes. Transferring personal data such as picture or video files between your phone and your computer. 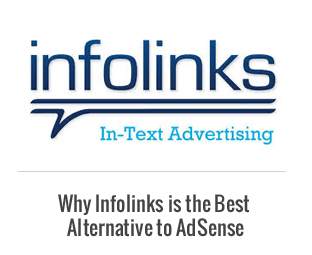 Creating multimedia message on your desktop and sending them through your phone. All functions can be accessed from the main interface, as soon as the phone is successfully connected to the computer. There are four connectivity options available: Bluetooth, infrared, serial cable (CA-42) and USB cable, with the last one being the fastest. Tip For Old Symbian User's.